Is This Image Proof of Real...Fairies? Home / Yesterday's Myths & Mysteries / Cryptids / Is This Image Proof of Real…Fairies? 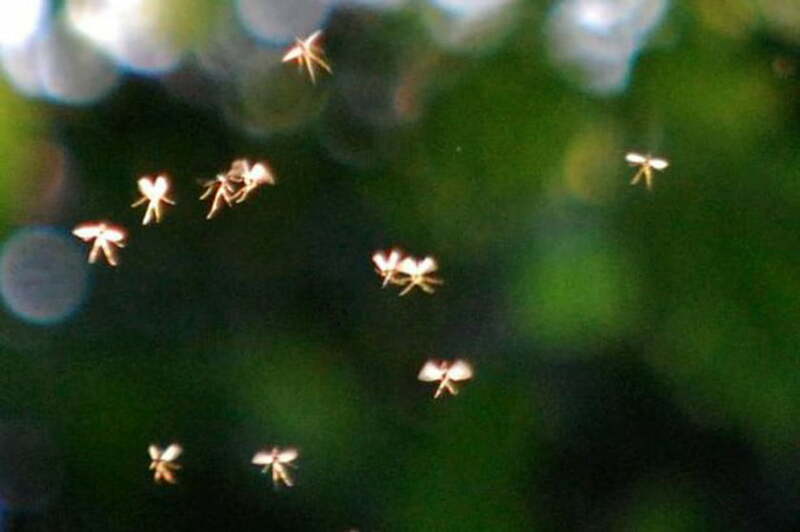 Is This Image Proof of Real…Fairies? John Hyatt of Manchester Metropolitan University has come forward with images of what he claims are actual fairies. He encountered them in Rossendale Valley in Lancashire, where he’d been out photographing the landscape. Now, in an attempt to “bring a bit of magic” into our lives, Hyatt has put the photographs on display in an exhibition titled Rossendale Fairies, which will be open at the Whitaker Museum in Rossendale throughout the spring season. Fairies are, of course, mythical creatures found in European folklore. They’re often portrayed as small, humanoid and mischievous. 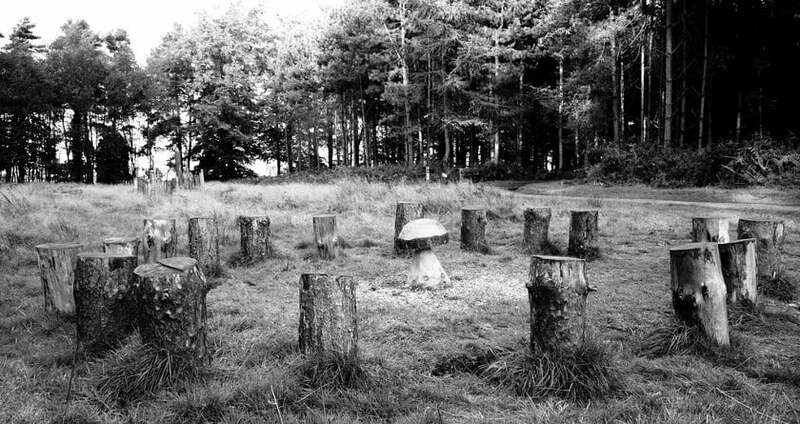 Sometimes, they’re even found sipping tea in fairy rings made out of mushrooms. Or so I’ve read. The “creatures” in Hyatt’s pictures don’t look too much like what we’d expect from the fairy folk (you know, like this), but he insists they’re genuine. He also compared them to pictures of ordinary flies and gnats, and feels the difference is clear. Previous PostPrevious Hanna Buschbeck: A Vision from Beyond? Awww. .i like fairies. .